A lot of people think they know Toastmasters. The non-profit has been around for decades and is known for its longtime mission to help members step up and become a bit more proficient (and a bit less panicky) when it comes to public speaking. But there is more to the organization than boosting one’s confidence in speaking . In fact, it has expanded its training materials to include leadership skills. It’s these one-on-one skills that has companies and managers wanting their employees to sign up for Toastmasters . . . and why those who are a member may have a leg up on their career, according to a recent FORTUNE article. 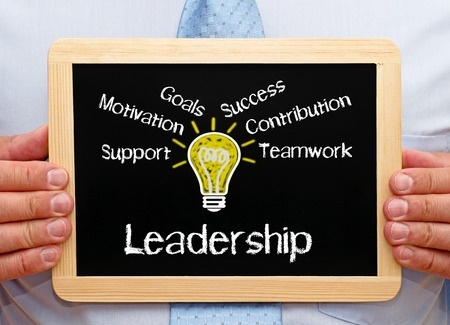 So, why does Toastmasters and workplace leadership go hand in hand. Like companies, Toastmasters offers a place for members to fine tune their speaking skills while helping others by lending their expertise. If you think of the qualities that make a great leader, like supportive environment, teamwork, goals, motivation and contributions, Toastmasters has that and so much more. To read the article in full, please visit FORTUNE.com.